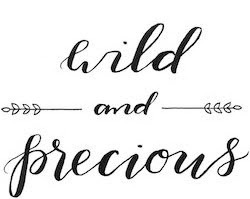 Wild & Precious: Today's the Day! 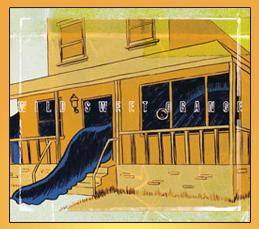 If you haven't heard David and I beam about this band, they are awesome. We are great friends with Preston Lovinggood (the lead dude) and are so super pumped for the guys! Buy it today! !...we just did & it is under 10 bucks! !